In this program, the student of the Ijazah online course will obtain ijazah in English from an officially insured Imam or researcher. This Ijazah can be by reading the Arabic lessons online or reciting it from memory as well. The Arabic lessons online educator will listen to the student’s entire Quran reading with the related Tajweed standards. Ijazah for retention / Hifz will be an issue once the student discusses the whole Quran from memory to the educator. This means by which one can obtain ijaza in the Qur’an and memorization. 2-Presentation to the teacher as a point by their disposition of the ijazah classes each week. After the productive conclusion from the Ijazah online course, you will have a testimony of Ijazah. 4-after that you will issue a Certificate which will show that you become an expert in all the matter related to Ijazah as well. You can set a schedule for you for your online program and relate the Holy Qur’an to your educator designated by our group. Fundamentally, Ijazah has given in Hafs of Asim. Teaching the Qur’an is not a job, it is adoration like the prophet. The best thing about you is he who learns and teaches the Holy Quran. We hope to guide you on this right path, and you can also work with him to earn money. Before any student attends the course, we evaluate it because our curriculum presented in groups and all students must be at the same level. Our course can be offered face to face, or by phone or by Skype. The linguistic meaning of Ijaza is permission. As for the technical definition, it refers to permission to relate by establishing a series of narrators. – Ijazah in this program means the permission or license granted by a certified Imam or Sheikh to recite and teach the Holy Qur’an with Tajweed. 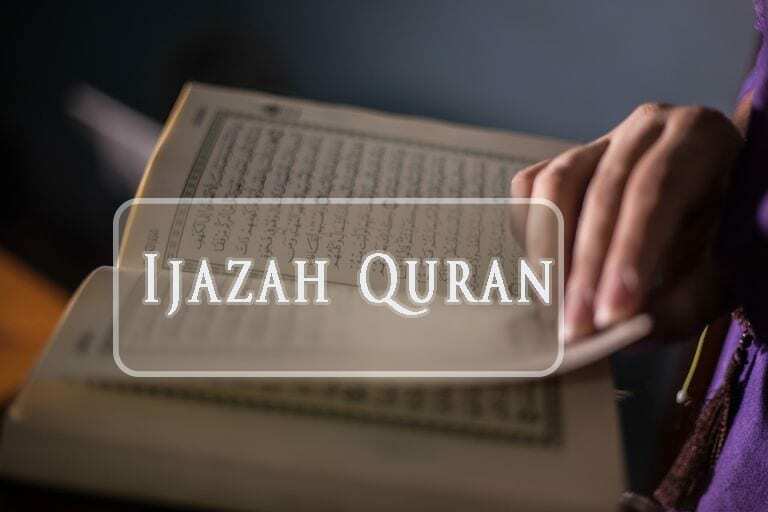 The “Ijazah Online Program” is a free online course provided by “Al-Azhar Quran Teaching” to non-Arab and new reverted Muslims who are interested in having Ijaza so that they can correctly recite the Noble Quran and teach it to others. 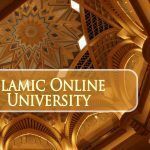 In this course, Ijazah online students can obtain Ijazah from a certified Quranic scholar. It can be an Ijazah by reciting the Noble Qur’an with the rules of the Qur’an that is Tajweed or Ijazah de Hifz. After the apprentice recites the whole Quran applying the provisions of Tajweed, then the Imam gives him that he/she can teach the Qur’an to others. The surah ijaza online course aim is to guide the students about the Quran. The course which makes it easy for the students to learn about the concept of Quran easily. You can use the Ijazah to teach the Qur’an to other students. All the tutors who teach in this surah ijaza course have graduated from University. After the session will get the certification so they can also use their knowledge on the professional basis. You have the option to determine the right time to start your course of Quran classes online. So, Classes can be done with either video or voice calls with the tutor. 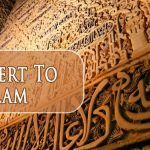 At the end of this online course, certified Imams of Al Azhar Quran Teaching give you an Ijaza certification that allows you to teach the Holy Quran with Tajweed to other students and help them memorize it. The Tajweed and Tahfeez Al Quran course is for individuals who have already learned the rules of reciting and Tajweed. Upon completion, the student will receive the Ijazah certificate to teach. Hence, the course is open to all Muslims can learn ijazah in English. Anyone can join. As a result, you will have a certificate of Ijazah in Quran (all chapters or only two chapters (Juz’a)). Consequently, the certificate allows you to teach the chapters that you have passed on to others.